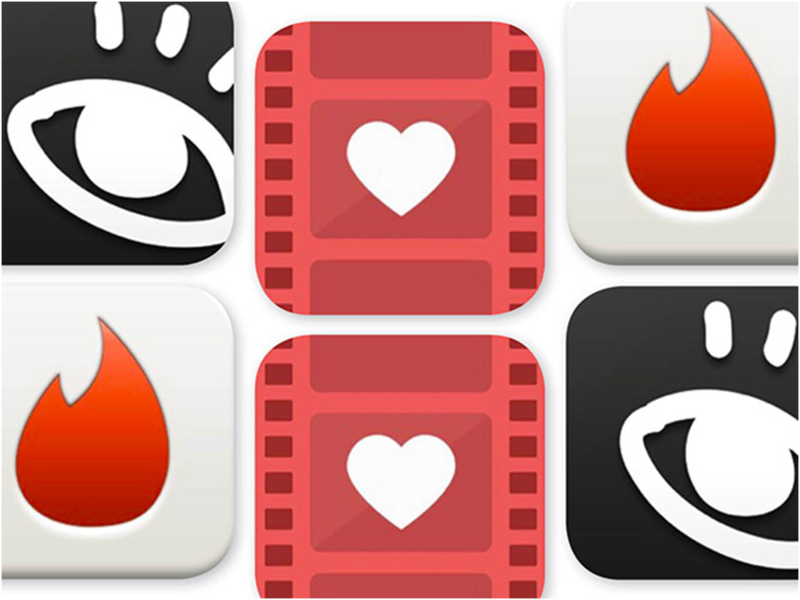 The developers of a new dating application called Loveflutter seem to stick to the opinion that modern dating apps like Tinder, Hinge, Lulu or mobile sites like flirt.com, match.com or zoosk serve the only purpose – help their users evaluate the photos of one another with the flick of a finger, in order simply to satisfy their primitive base instincts. But what do they have to offer instead? Soon we will find out whether their a new app Loveflutter knock the bottom out of this experience with the help of its nifty state-of-the-art interface where human’s personality is appreciated more than a mere photo. Such is the wish hope of two people slightly over 30 from London – Daigo Smith and David Standen, who co-founded Loveflutter. Positioned itself as some kind of an alternative to more traditional dating apps, created for “thinking people”, Loveflutter started as a usual desktop dating site and later on was launched in the app store of Apple. When you begin browsing around the Loveflutter, the first thing you notice is not the variety of different photos of your potential partners for dating – just the short bizarre factfiles, each one not longer than 140 characters. And one must admit that such a laconic brevity sometimes makes people generate quite witty statements about themselves. However, that doesn’t mean traditional profile photos are disregarded – they only become clear once tapped. One of the creators claims that the appearance of people is also important and that they seem to have found the good balance between looks and descriptions. Any users has the possibility to swipe the photo up or down to express either his dislike or like. And like in case with other dating apps, members have an opportunity of communication only when they share their feelings. One more feature to be mentioned about Loveflutter – it has a function called “Suggest-A-Date”, which allows to arrange a meeting in some location, connecting to the database of locations of Foursquare. Standen and Smith hope that Loveflutter will serve as the perfect starting platform for dating, where people will then communicate, and build their relationships.